San Miguel vs. 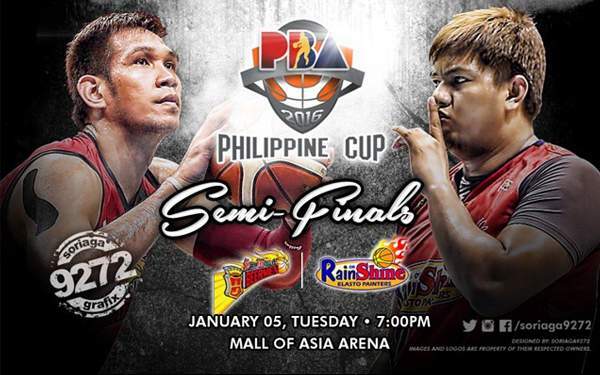 Rain or Shine: Semifinal Schedule, Results, TV and Live Stream Info (2016 PBA Philippine Cup) - Balita Boss! Before San Miguel Beermen could defend the title, they would first have to defeat an eager Rain or Shine Elasto Painters in a semifinal best-of-seven duel in the 2016 PBA Philippine Cup.